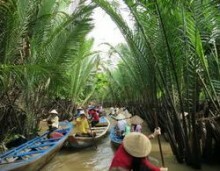 Come and join our Eco and Wildlife Tour in Asia. Step into the splendor of the wilderness. Discover numerous, diverse wild species in national parks. Adventure yourself in rock climbing, mountain climbing, and bird watching.